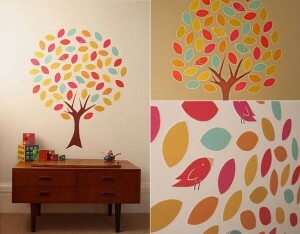 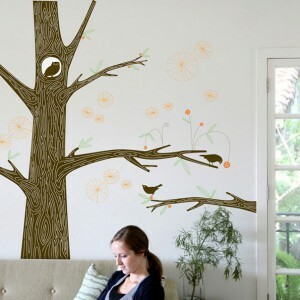 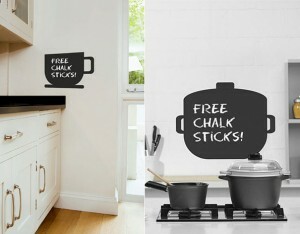 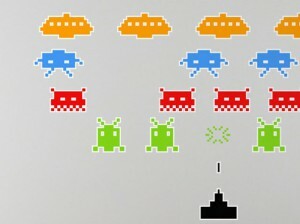 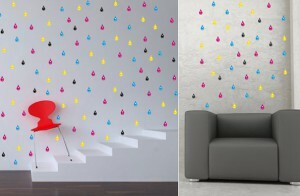 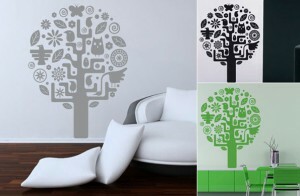 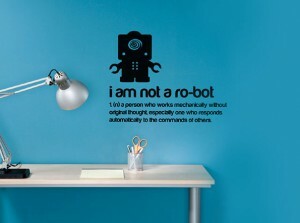 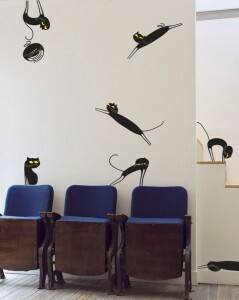 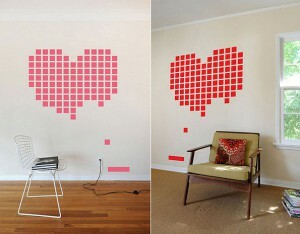 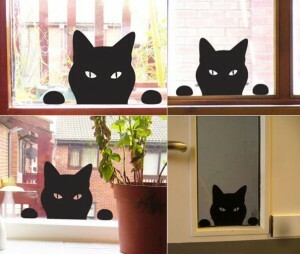 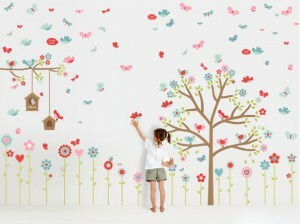 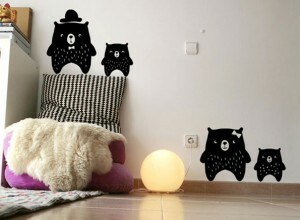 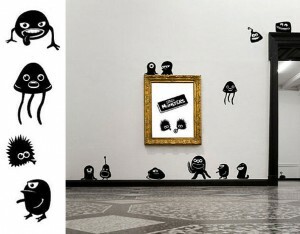 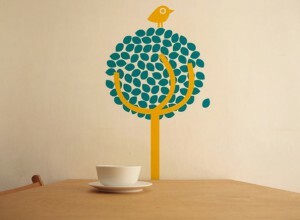 Stickers are used to decorate your walls. 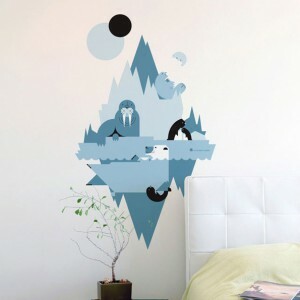 The cool and fun aspect coupled with an excellent design is sure to make wonders, and has spawned countless groups and clubs dedicated to its collection and trading. 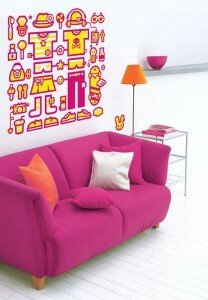 From promotional items, bumper stickers, to food and mailing labels, to wall art, and even for guerrilla marketing campaigns, this sticker show up in all sorts of colors and sizes. 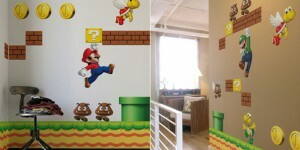 Check out these examples of custom sticker designs that we’ve come across, and here’s hoping it inspires you to try your hand at designing your own. 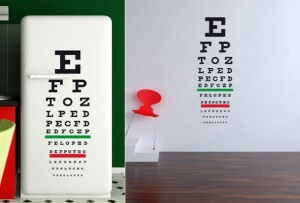 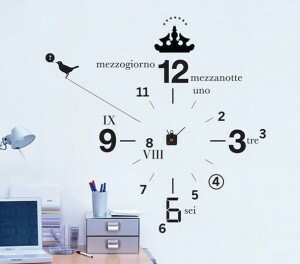 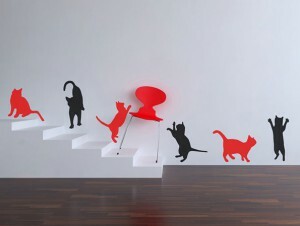 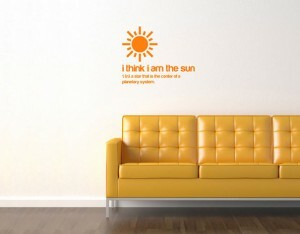 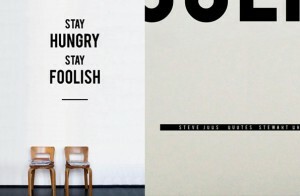 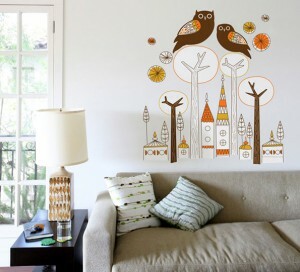 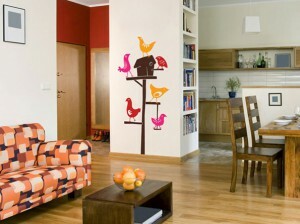 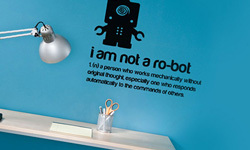 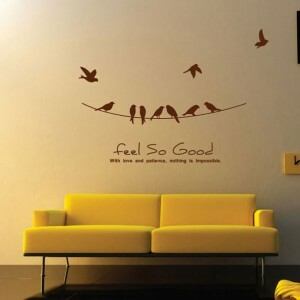 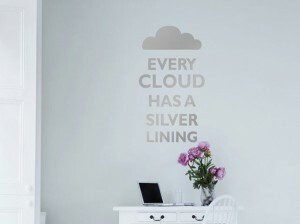 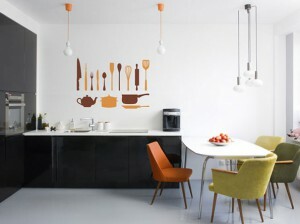 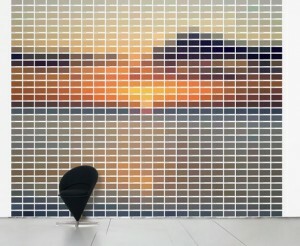 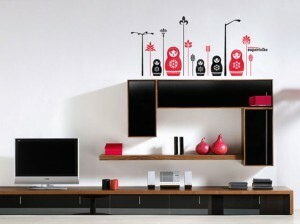 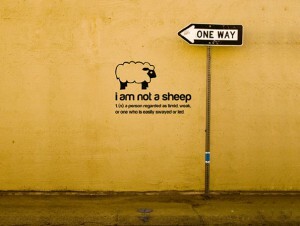 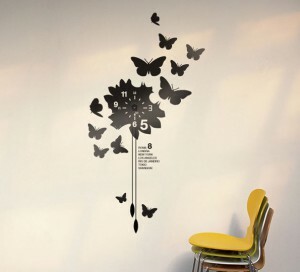 Before you start you may like to read our previous post of creative wall prints.